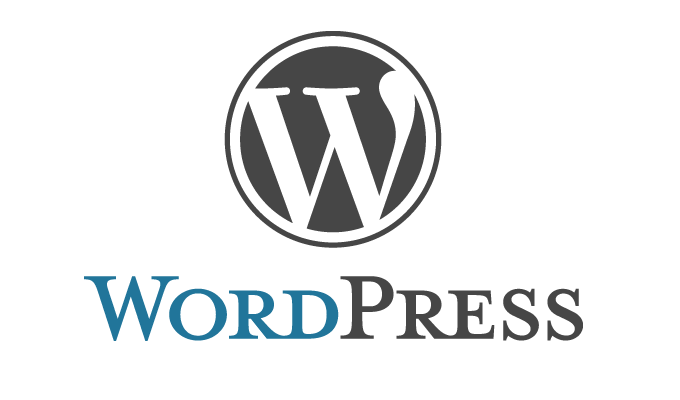 WordPress is the most widely used blogging app and can be used by bloggers from all industries. 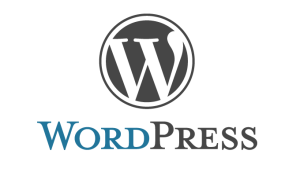 This app supports both self-hosted blogs and the ones that are hosted on WordPress.com. You can perform all the basic blogging tasks of writing, editing, posting, viewing statistics, adding images or managing comments. Blogger is Google’s blogging apps. Its functionalities are sort of limited when you compare it to WordPress, but, being developed by Google, it has its own advantages. It is pretty easy to sign in, you just need your Google credentials. The app allows you to switch between different blogs if you have more than one. 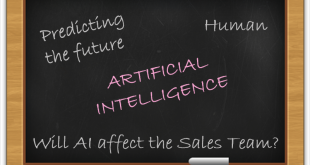 How writer differs from other apps is that it is not distractive as other apps are. 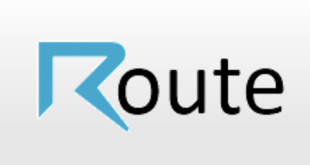 Writer provides you a distraction free environment where you can focus exclusively on writing. 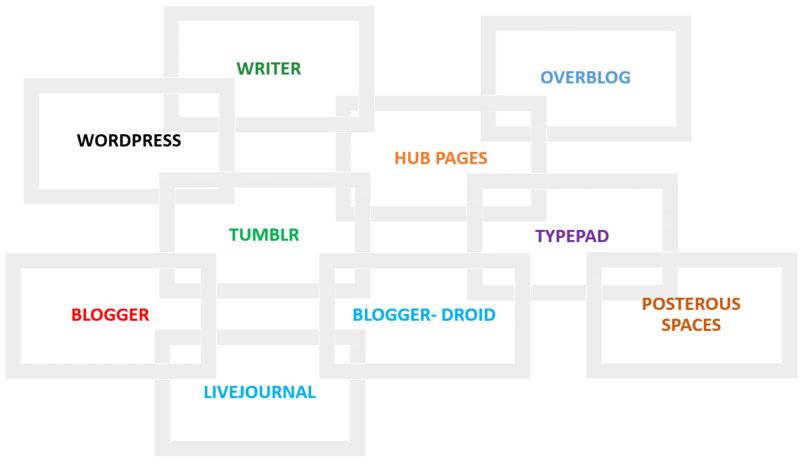 Tumblr is mainly for micro bloggers. Tumblr users will get some useful features for posting blogs, managing comments and work on multiple Tumblr blogs. You can also view your address book to follow your Tumblr blogs contacts. 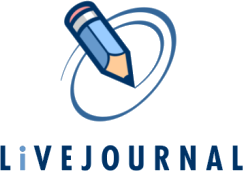 The mobile app for LiveJournal is almost similar to the desktop version. 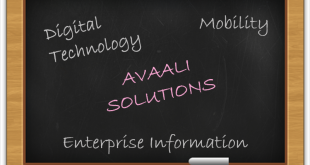 It provides all the functionalities of managing posts, publishing them, managing comments and saving drafts. You can and photos and also conduct your own polls. 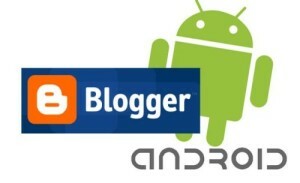 Blogger-droid has a number of features similar to the Blogger app. You can create, publish, view and edit your posts. You can upload pics according to the size and quality you choose. You can also schedule posts to be published on a particular time. 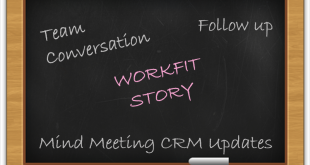 Evernote is yet another great blogging app, it allows you to collect articles from the web. It offers a powerful search and allows you to make hand written notes in a neat distraction-free workspace, they can be opened from any device. Evernote offers many other premium features too. 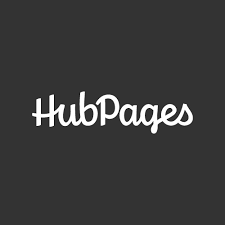 HubPages is a community where the members can create themed webpages. Here every hub is focused around a single theme. 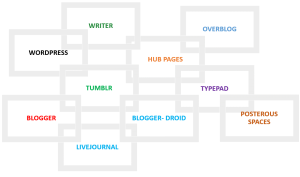 The user can create a hub and add different media items in it like images, maps, videos and links. You can also conduct polls and quizzes. 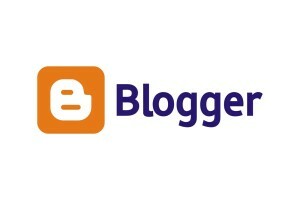 Using OverBlog the users can earn revenue for sharing their ideas. They can create their blogs, set the design for it and also use functions to maximize the blog’s reach. TypePad helps its users in creating genuine and attractive blogs on any theme. The users can select a premade design or create their own design using the customization tools. Bloggers can also track their blog popularity using statics. These portable blogging platforms make it much easier for bloggers to create and manage blogs while they’re not around their Laptops.